Four Day Tour in Lviv! Lviv is quickly becoming one of the most popular tourist destinations in Ukraine… So get over here quick! Get a taste for this beautiful and historic city, known as the “Paris of Ukraine”, with its quaint charm, cobblestoned streets and classical architecture, you won’t fail to be charmed by this ‘city of love’! Join us for a 4-day trip to this charming city, to walk its streets, step back in time at its open air architecture museum, admire its castles, taste the famous Lviv coffee, beer and chocolate, and marvel at the infamous Lviv Opera Theatre. This tour is fully adjustable to your needs! Speak to us about making some changes, or have us customize your Tour of Lviv to perfectly suits your needs. Welcome to the beautiful city of Lviv… Prepare to be amazed by the beauty of this city – somehow it manages to be cosmopolitan and quaint at the same time! Time stands still in Lviv – it truly is a city of a laid-back, café culture where you can pick a spot, relax, and watch the world go by… You will be met and transferred to your hotel at the very city centre. Take some time to refresh and unpack your suitcases, then we will head out into the city for a walking tour: wander with a guide down the cobblestoned streets of the city’s historic core, and Ploshcha Rynok, a square which is constantly buzzing with life, home to street performers, and musicians, who will serenade you with their folk tunes…. 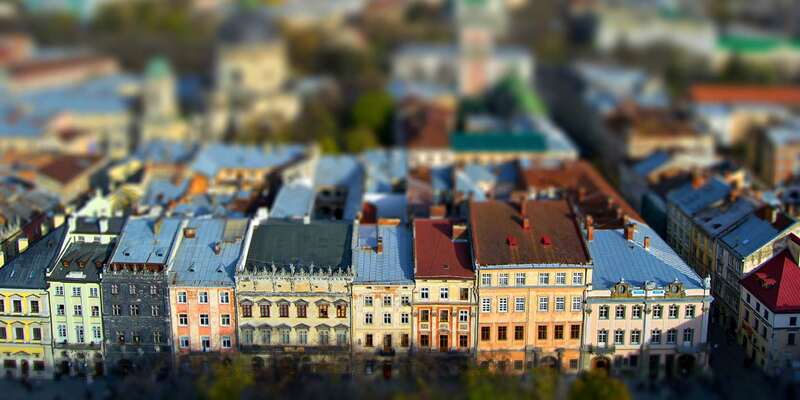 Your tour of Lviv continues, today we’re taking you back in time! 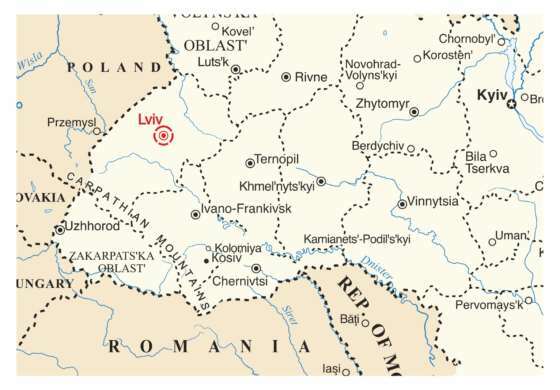 Not literally, of course, but you’ll get to see how the local princes and rulers lived hundreds of years ago… After breakfast at the hotel, today we will take a day trip to visit some of the stunning castles in Lviv’s surrounding areas: the Olesko, Zolochiv and Pidhirtsi castles. Feel like a royal as you admire their beautiful architecture, mystical history and scenic landscapes. Upon returning to Lviv, you have the optional opportunity to see a performance at the famous Lviv Opera House! (Should be arranged in advance). Do cemeteries give you the creeps? We will change your mind today! After breakfast, we will visit Lychakiv Cemetery, a place where famous Ukrainian writers, artists and other public figures have been buried, and their gravestones are a sight to behold! These stones are truly works of art, from intricate carvings to impressive mausoleums, this cemetery is an open air museum. Speaking of which - after exploring the cemetery, we will head to the well- known Shevchenkivskyi Hai - another famous open-air museum, of Ukrainian village life, and a living reproduction of Western Ukraine from centuries past... Explore the reconstructed wooden houses, authentic artefacts and get a feel for Ukrainian village life. The rest of the day is yours to explore Lviv, and do some last minute souvenir shopping! Looks like our adventure is over! Enjoy breakfast at your hotel, then we will help you check out, and help you on your way- whatever your next destination may be! Consider joining our Four Day Carpathian Mountain Tour!